Matheus Silva (a.k.a. Zetta) is a Brazilian Producer and DJ based in São Paulo, Zetta stormed into the bass music scene in the fall of 2015 but has been in the music business for over 6 years. In less than 2 weeks after releasing his first song on this project, Zetta had already reached 1,000 followers, got multiple releases on DubstepGutter, and gained support from some of the biggest names in the industry, including Datsik, Borgore, Ray Volpe, 12th Planet and Riot Ten. In early 2016, Zetta released his collaboration with 12th Hour, Ice Shield, on Firepower Recordsís third Flatline compilation, along with the names of Protohype, PhaseOne, Krimer and Jarvis. The young producer has proven to be a talented artist, at age 18, has reached millions of people with his biggest hits, tracks like ‘Gameboy (with Dead Critic)’, ’10K’, ‘Encrypted (With Guillotine)’ and ‘Shibuya (with Hugeative)’ reaching over 100.000 streams. 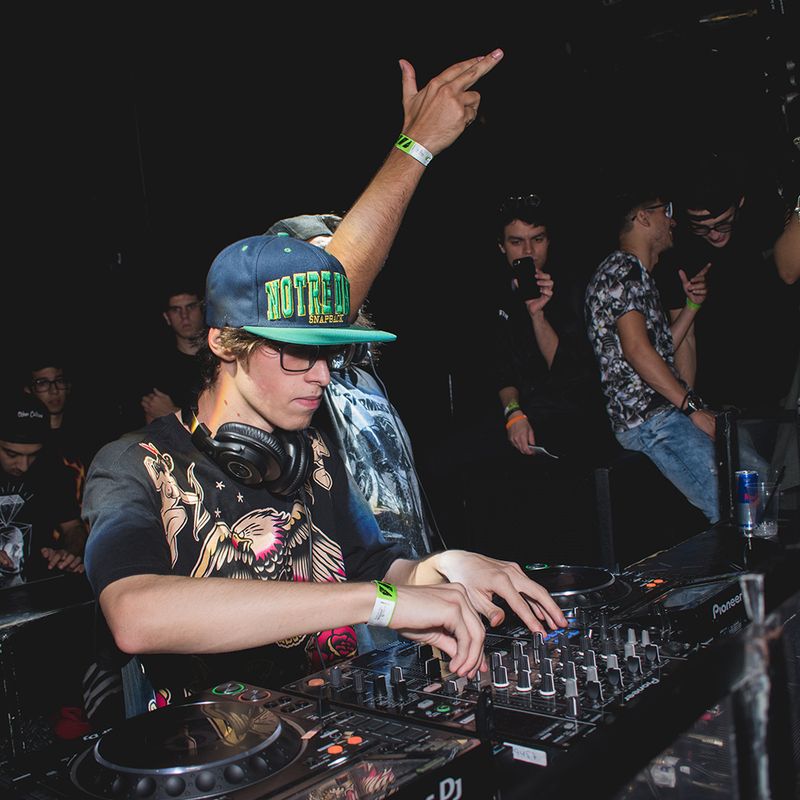 Matheus has also shown his talent through his live performances with incredibly energetic sets full of heavy bass music in the genres of Dubstep, Riddim, Tearout and Trap.